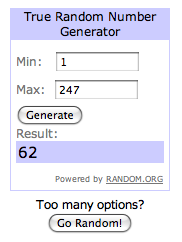 A big congratulations to the winner of the Curly Monkey Organic Cloth Baby Wipes sponsored by Curly Monkey— #62! The winner was chosen through Random.org. This was a joint giveaway with A Little Bit of All of It. The winner entered at A Little Bit of All of It. All of the products CurlyMonkey sells are free from pesticides, insecticides and harmful fertilizers. Besides cloth wipes, the company sells baby and toddler clothing, baby hats,baby bath mitts and soft toys. 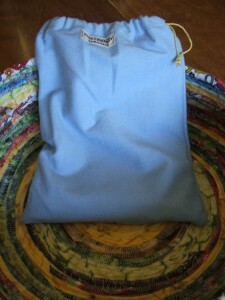 If you were not the lucky winner, you can purchase CurlyMonkey Organics cloth baby wipes online through CurlyMonkey.com or at CurlyMonkey’s Etsy shop. Three-packs of the printed wipes are $15, and six-packs of the Maxi-Hemp wipes are $20.70. These wipes can be used in several ways — as burp cloths, washcloths, or in place of paper towels, for instance. The designs are lovely. The prints are a high-quality designer cotton fabric on one side with the other side being an organic hemp / organic cotton french terry. 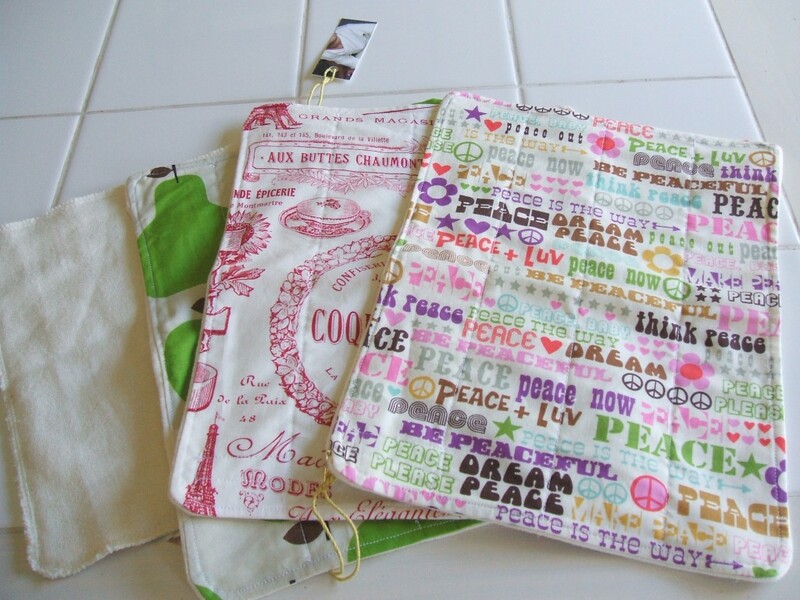 Curly Monkey is currently working on a brand new product line so be sure to check her out! Disclosure: Our reviewer received four free wipes for review.